Wilplas, one of the largest suppliers of PVC-U/PVC-UE roofline and cladding products, is pleased to Introduce New Range of Laminated Window Boards. 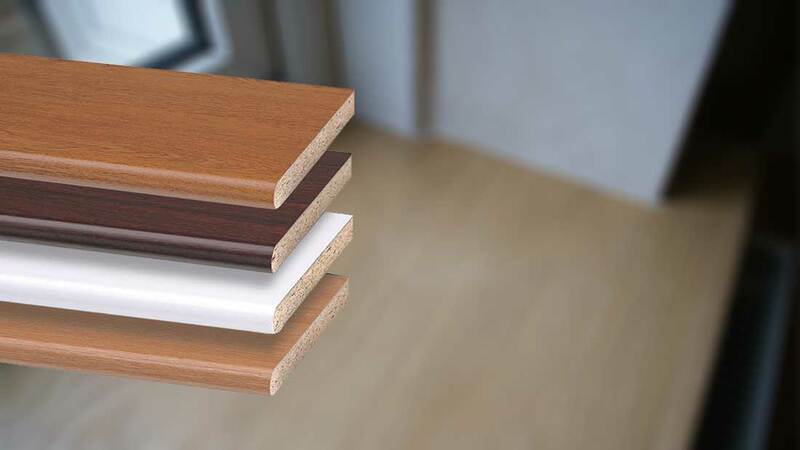 The comprehensive range has been designed to complement various styles of foiled windows and is available in five different colours including white, mahogany, golden oak, rosewood and Irish oak. Homeowners are still spending money on improving their homes rather than attempting to move house. They either want to make it look as attractive as possible for when they do decide to put it on the market, or they want to give their home a facelift because they recognise they may not be moving for a while longer. Foiled windows offer them the fresh look they want, which is why the demand for these products continues to grow.